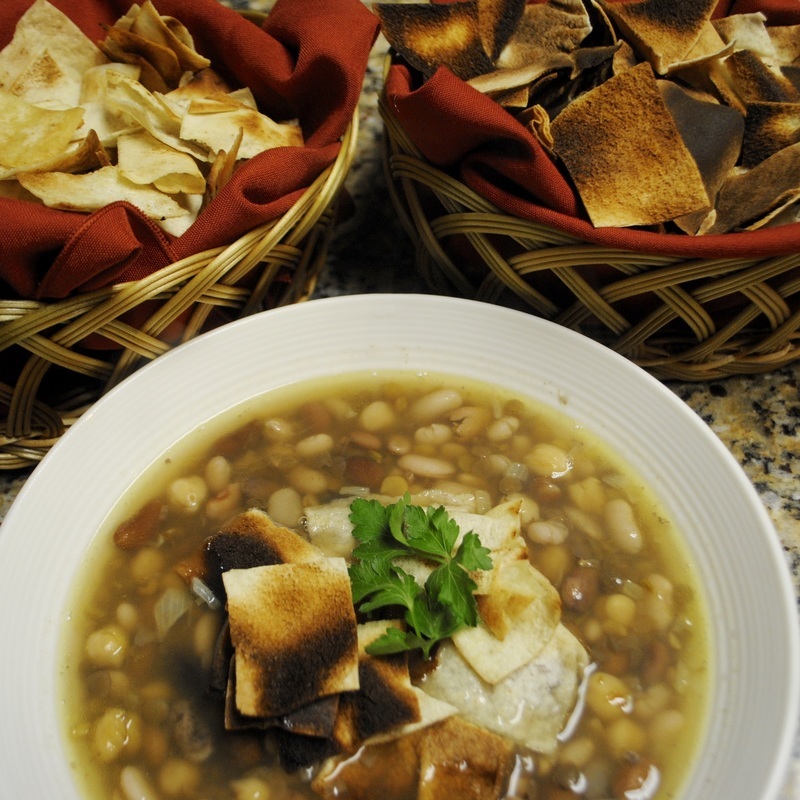 Makhlouta is a delicious Lebanese soup that consists of many different kinds of beans. “Makhlouta” means “mixed” in Arabic. Traditionally, this soup is eaten during Lent in Lebanon because it has no meat. It’s very filling, delicious, and it hits the spot during the cold months! You can use whatever types of beans you’d like. To make things easier, Eva just uses a bag of mixed beans. 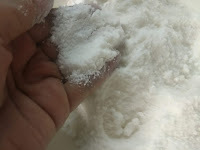 Of course, her elder Lebanese relatives had much more complicated methods to making Makhlouta. When cooking Lebanese food, Eva’s motto is to keep making traditional Lebanese dishes by adding shortcuts to the recipes to keep up with her busy lifestyle. No matter what kind of beans you use or how you prepare them, this dish will turn out delicious!